While the big-box gaming consoles are fantastic, there’s nothing like a dedicated gaming laptop to experience the full power of modern entertainment technology. For a limited time, TNW Deals is hooking you up with the chance to win an Alienware Gaming Laptop, a system worth $999 to take your game on the go. A lightweight, thin and powerful Alienware 13 R2 laptop will fluidly run the most graphics and memory-intensive games on the market. It has copper cooling and all-day battery life, so you won’t have to worry about your system going dark halfway through a crucial campaign. 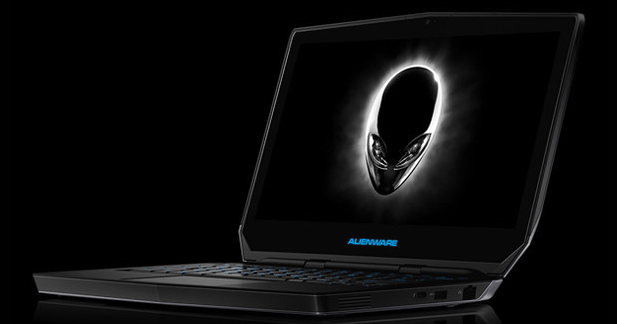 The 13-inch Alienware 13 R2 sports an Intel Core i5 processor, Quad HD+ display and Nvidia GeForce GTX 960M with 2GB GDDR5, so you’ll be able to play all your games wherever you may be. Head to TNW Deals for all the details, and to enter for a chance to win.You’ll get extra entries for following us on social media and sharing the giveaway with your followers.